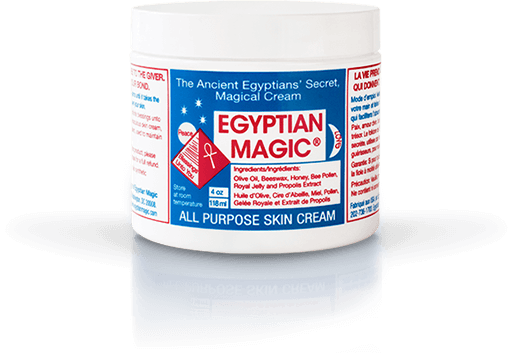 Egyptian Magic is an all-natural skin cream made from six of nature's most powerful moisturizing and healing ingredients. Tag #egyptianmagic for a chance to be featured in our Instagram feed! 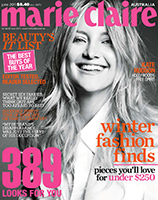 Subscribe to our mailing list for more magic !